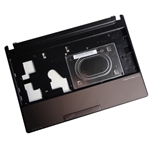 Description: New genuine Acer netbook brown upper case. This palmrest includes the touchpad. 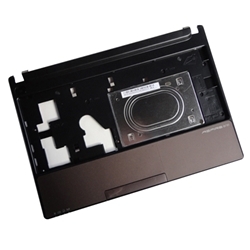 Acer Aspire One D255, D255E.